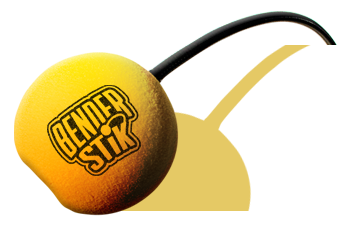 Using The BenderStik System to improve your golf swing mechanics and enhance your performance on the course. Instructions for assembly of the BenderStik™. Instructions for assembly of the BenderStik™ Ground Spike. Instructions for assembly of the BenderStik™ Base.